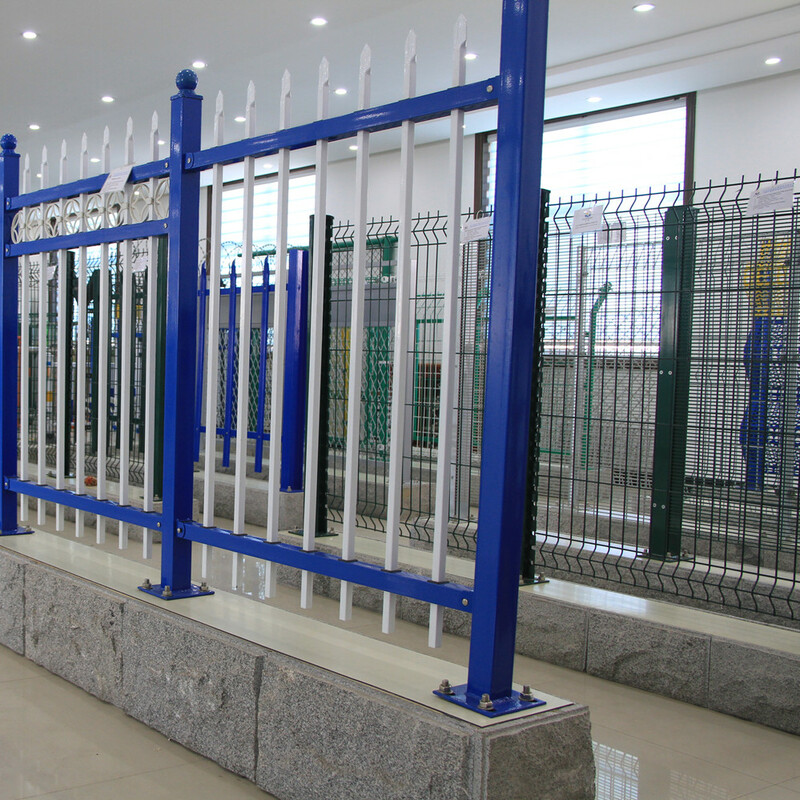 Product categories of Security System, we are specialized manufacturers from China, Security System, Airport Fence suppliers/factory, wholesale high-quality products of High Security Fence R & D and manufacturing, we have the perfect after-sales service and technical support. Look forward to your cooperation! The company's Security System products are mainly used in prisons, airports, and farms. Our customer service staff 24 will serve you. We have professional drafting staff, product R&D designers. If you have any questions about product design, please contact us immediately. Our security system products are of good quality and reasonable price. It is welcomed by many customers.